Big Red Car here in a dripping ATX day. It is the kind of day for a long nap and some football. The Boss is down in Houston for a wedding and I’m left with the house sitter and NO prospect of a ride with the top down. The house sitter is usually good for a bit of wilding but not today. Too much rain. So, I was rummaging through The Boss’s computer and found his stock of short stories. The Boss is a writer. A lot of folks don’t know that but he’s written a few hundred short stories in the genre of commercial real estate, venture capital, money laundering, and the military. 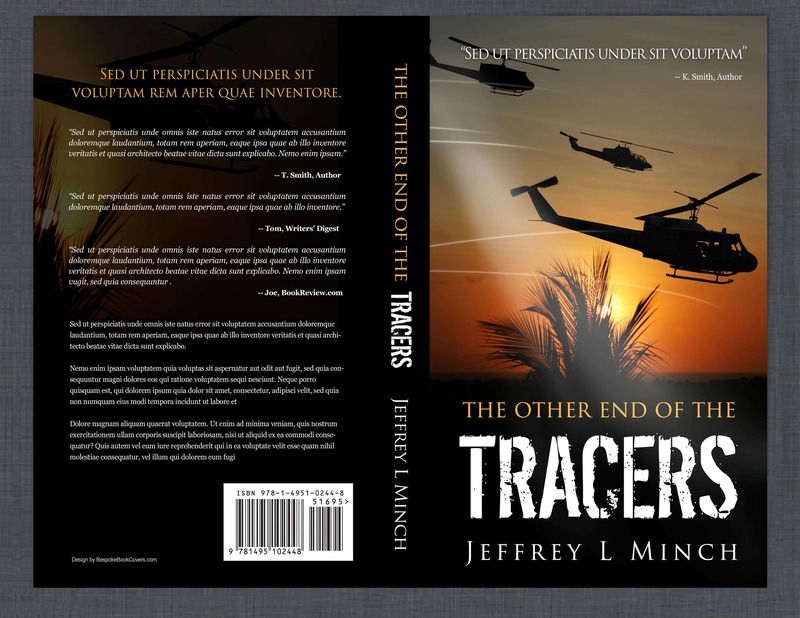 He has a book of short stories ready to be published titled: “The Other End of the Tracers” which is a series of military stories. One of his other series of stories is “The Hank Cates Stories” which is a series intended to be instructional as it relates to startups and venture capital. He has finished fifteen stories in the series. When he writes, he uses an editor (sometimes two) who conducts a developmental edit(s), a copy edit, and a proof read. OK, that’s it for now. Be good to yourself and remember that it’s only four days to Veterans Day. This entry was posted in Venture capital, Writing and tagged failure, founders, redemption, short story, Venture capital. Bookmark the permalink. Let’s Treat Veterans Like Illegal Aliens? really enjoyed that. thanks for sharing!